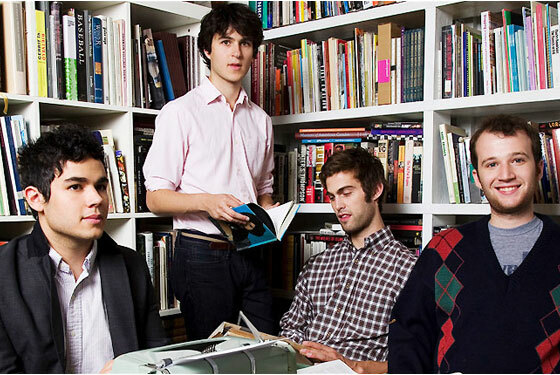 Ana’s Ears: Vampire Weekend. Modern Vampires of the City, their third album, is probably the best new release of the year. With a wide variety of influences from numerous genres, there’s something for everybody. Plus the lead singer’s Twitter is a great time for all involved. 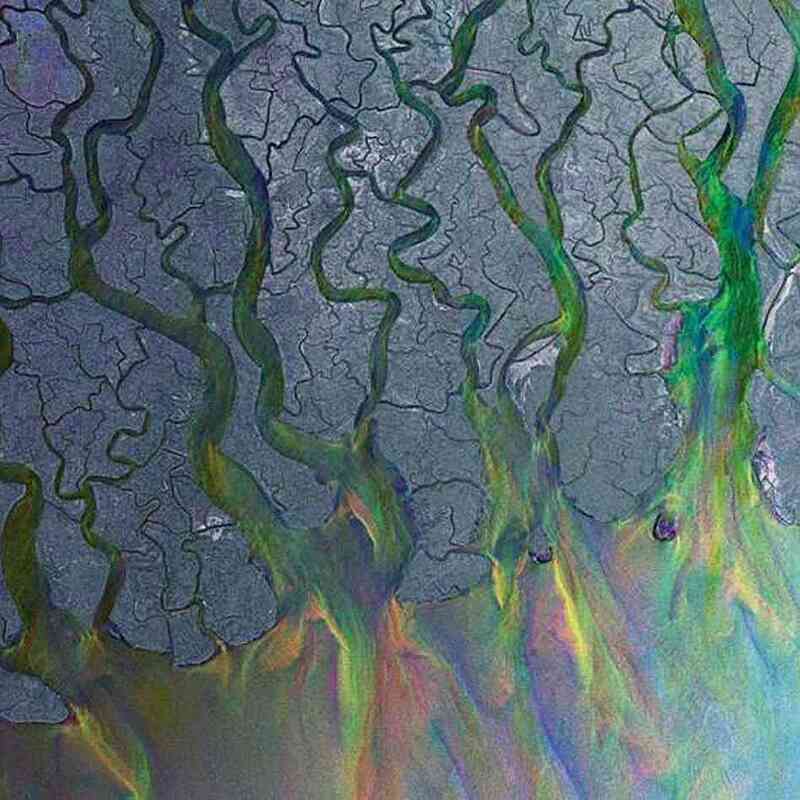 Alt-J. Not just keys on a keyboard, Alt-J is an English experimental band with nonsensical lyrics and trippy music videos that tie in with their catchy music. Not Blurred Lines. Please no. This Scottish band will sure to send a jar of sweet jams to you. The Fratellis sound like other popular bands such as the Arctic Monkeys, (“She’s Not Gone Yet But She’s Leaving” is a tricked out song where Jon Fratelli duplicated and perfectly internalized Alex Turner’s voice) The Kinks, and The Wombats. Now that the show has ended, it’s the perfect time to catch up with Walter White’s meth-cooking shenanigans. You’re Next. Although this movie appears to be a cliche horror movie, You’re Next is actually the anti-cliche horror movie and verges on a parody at time. It has equal parts of comedy and gore, and a heroine that isn’t a complete idiot. Mike O’Connell and Jesse Eisenberg are two peas in a casket. This movie is not the Social Network meets pizza delivery boy, but rather a beautiful piece on taking control of one’s inevitable demise. Megan’s Read: Let’s Explore Diabetes with Owls by David Sedaris. Next Post Curriculum Night: What Is It?